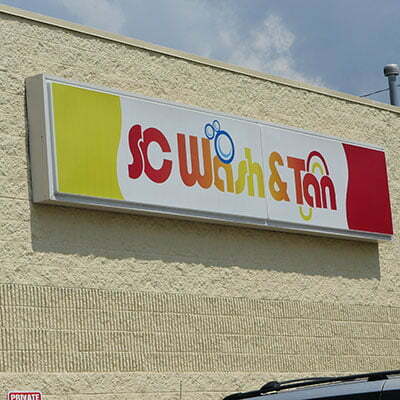 SC Wash and Tan – The Largest, Cleanest Coin Laundries in Ohio. We practice what we preach. You are here to clean clothes, why do it in a dirty environment? 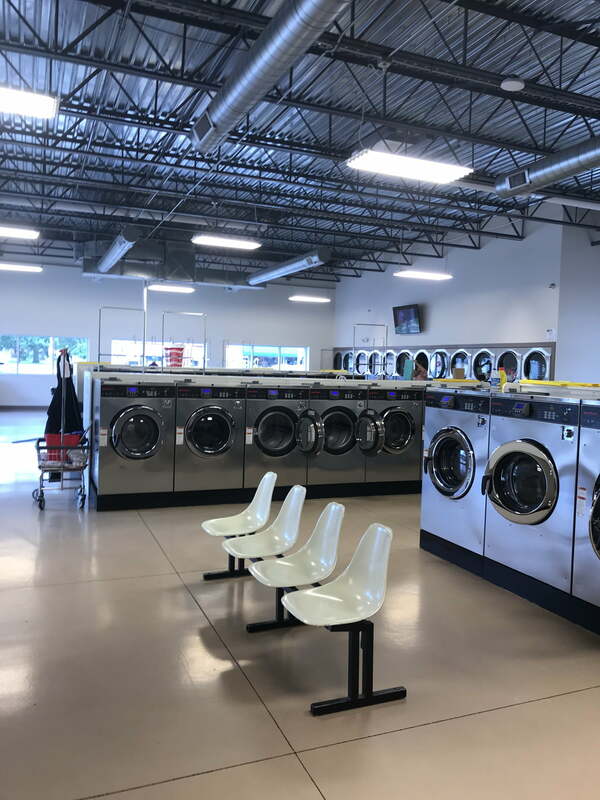 We take pride in making sure all of our locations are clean so you know your laundry will be too. We provide the best laundry equipment at extremely competitive prices. 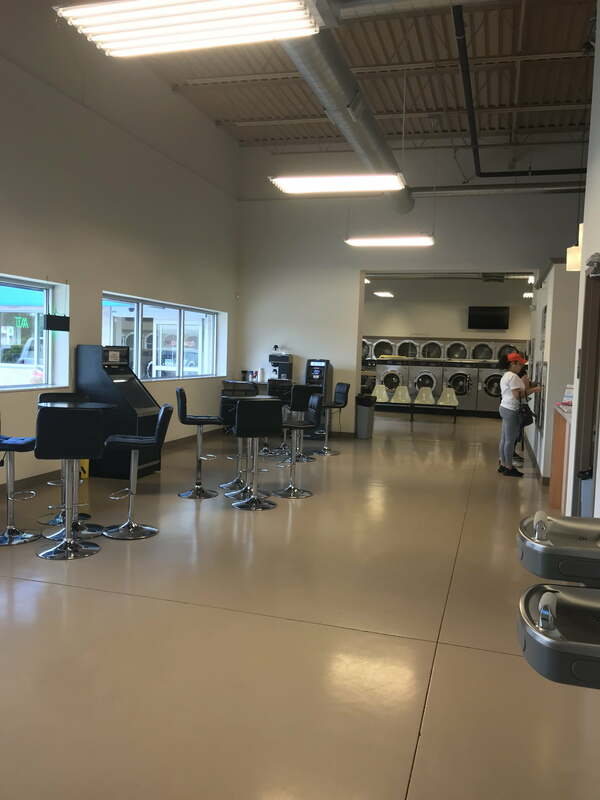 So you can relax with free wifi and tv while we wash and dry your clothes as efficiently as possible. 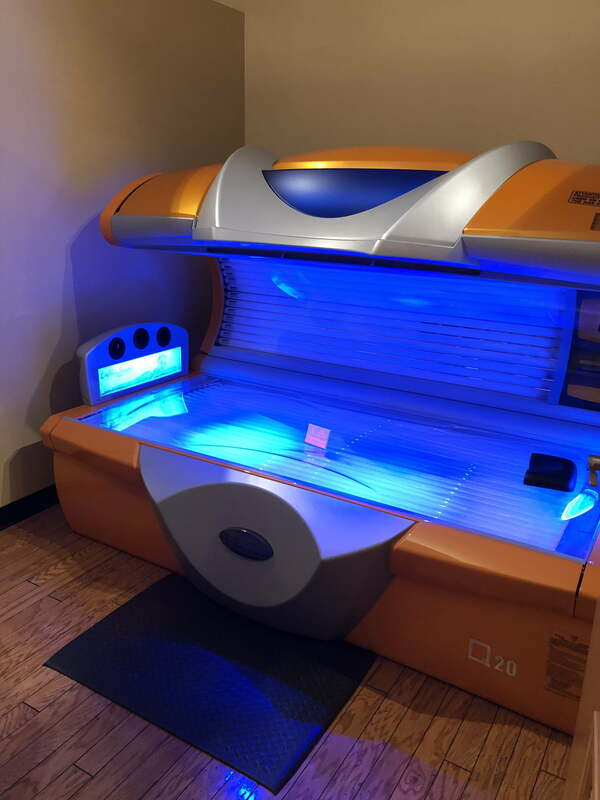 We have some of the most advanced tanning beds and we specialize in VersaSpa spray tanning. 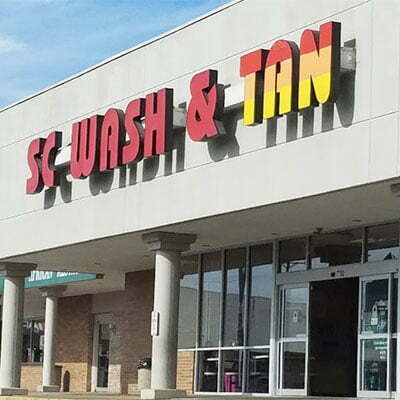 Stop into our Main St, W. Broad, or 161 locations for all your tanning needs. Find us near you! 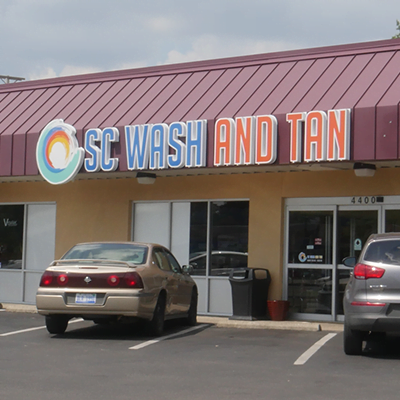 With 4 locations service Central Ohio, you are bound to be near an SC Wash and Tan. Our amazing staff is waiting to greet you with a smile and make sure you have the best experience possible. Staff does a great job keeping the place clean. 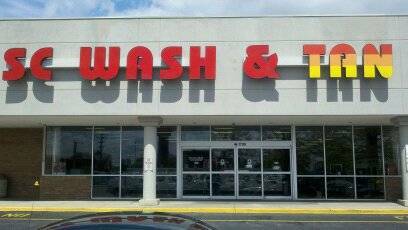 One of my favorite places to wash my clothes. THIS IS MY FAVORITE TANNING SPOT! 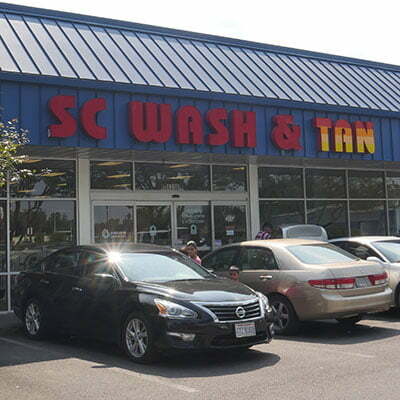 THE GIRLS ARE SUPER FRIENDLY AND IT IS ALWAYS SOOO CLEAN! THANK YOU!